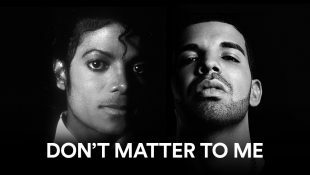 Rapper and singer Drake has just dropped his new double album ‘Scorpion’ and track 10 on the B-Side is a song called ‘Don’t Matter To Me,’ which features Michael Jackson! 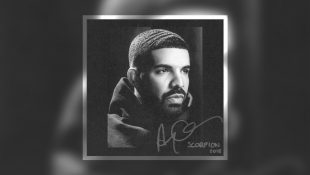 TMZ reported earlier in the day that this surprise was coming after Drake published the tracklisting for the new album on Instagram. 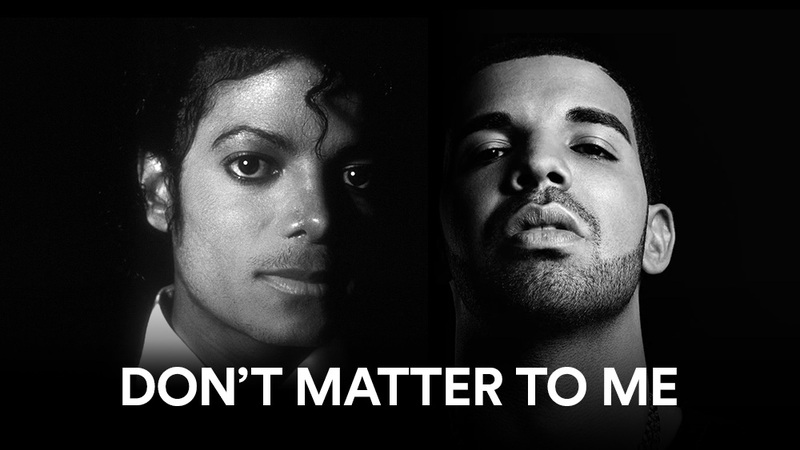 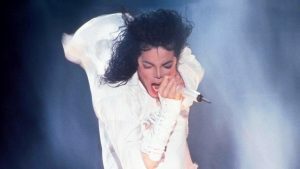 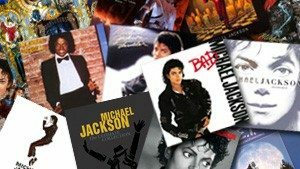 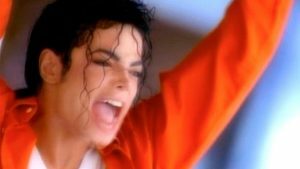 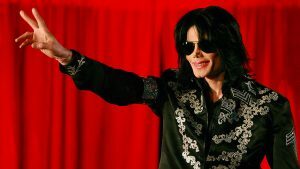 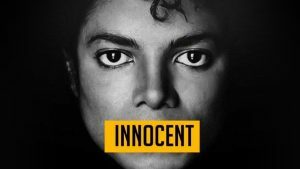 The vocals Michael recorded were previously for an unreleased demo track, which Drake now samples. 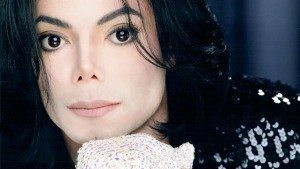 Right now we don’t have any details of when Michael may have recorded his vocals but we’re hoping to get more details soon. 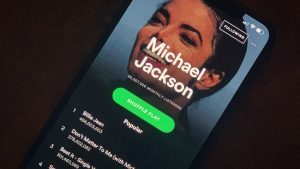 The track is already the first track featured in Spotify’s popular playlists ‘New Music Friday’ and ‘Today’s Top Hits’.